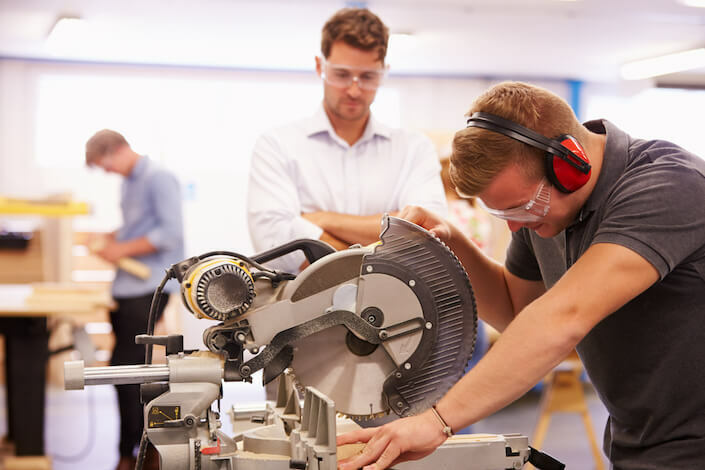 Where has vocational training gone…and why college isn’t for everyone. Nonsense or science? 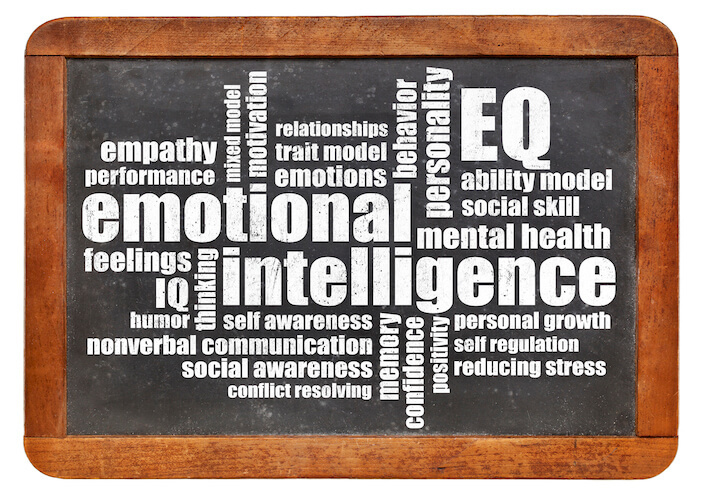 Should kids be learning emotional skills at school?